Courtesy of Casey Tanner of Re/Max Select. 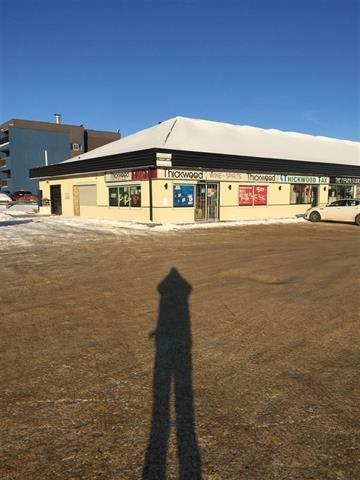 Well established Liquor store on a main street of Fort McMurray. 18 years in operation. Steady costumers with potential of increase of costumers as the City is getting back to normal. There is about $ 230.000 worth of stock that could be reduced. The owner may consider selling the building.